At St. Luke’s Medical Center, we strive to serve the needs of our communities by delivering the highest quality of care with compassion and respect. We dedicate ourselves to the communities we serve to deliver affordable health care to all and being responsible partners. Providing complimentary emergency training so if faced with a medical emergency, you know what to do until first responders arrive. Are you experiencing difficulties losing weight and keeping it off? If so, bariatric surgery may be an option for you. 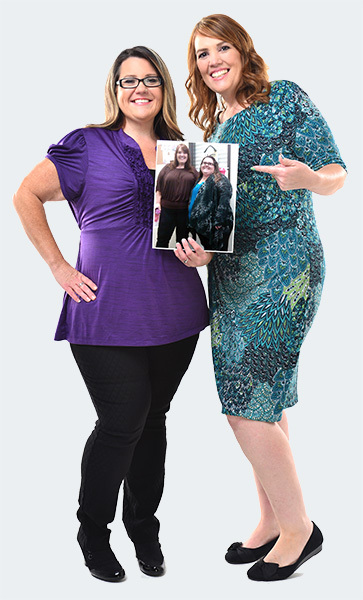 Take the first step in your weight loss journey by signing up for a free seminar or participating in our webinar.